which will house 64 more girls. These 64 girls are coming in January and we don’t have dormitory space for them. and avoid child marriage and FGM. Alice with one of the students who is an orphan. 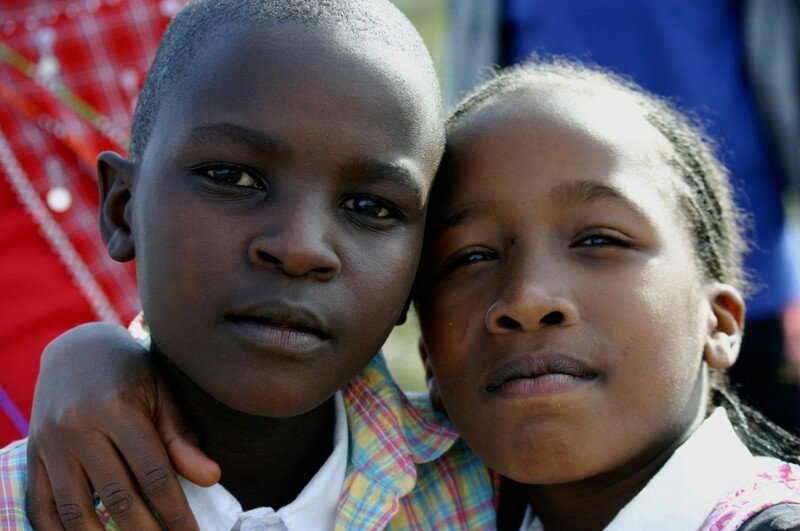 It is Alice’s vision to support fully the education of any orphaned girls in the community. One woman’s vision and passion has led to this remarkable undertaking. She is Alice Sayo and she is truly a hero to her people in all respects. 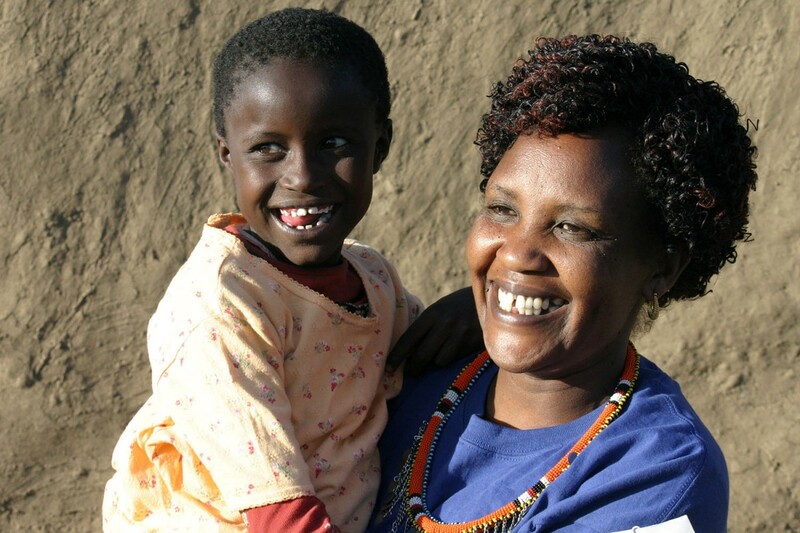 Born into a large Maasai family, Alice was the 11th of 12 children. After her father died, she appeared destined for an early marriage, but the efforts of her mother and an older brother enabled her to go to school and follow a different path. She graduated from high school in Kenya and from University in England. 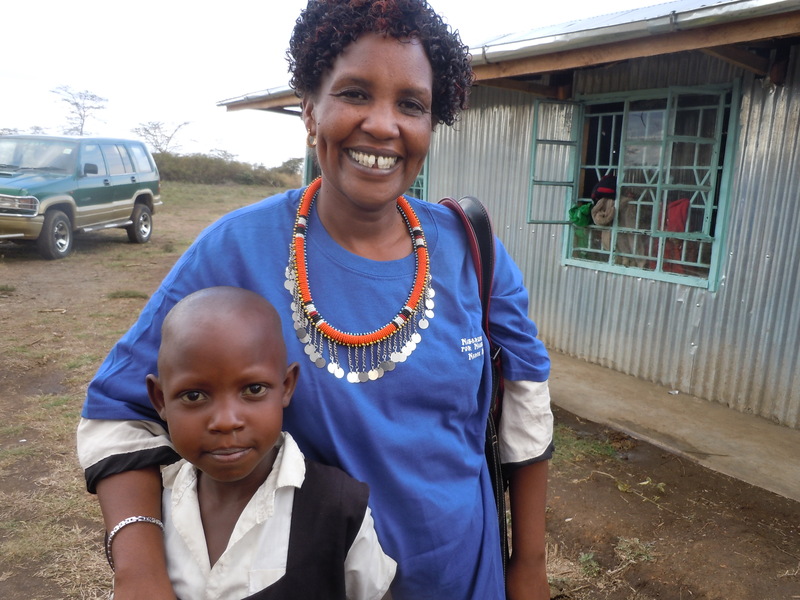 Her dream, ever since the miraculous change in her own life, has been to allow other Maasai girls the same opportunity. She has worked tirelessly to gain support for the cause of the girlchild in Narok, Kenya, as a school principal, community outreach educator, and as sponsor for several poor Maasai girls attending secondary school. In 2011, Alice was chosen as a participant in the International Leaders in Education program, a teacher exchange program sponsored by IREX and the US State Dept. While attending the College of Education at James Madison University, in Harrisonburg, VA, Alice shared her dream with faculty, students, and community members. 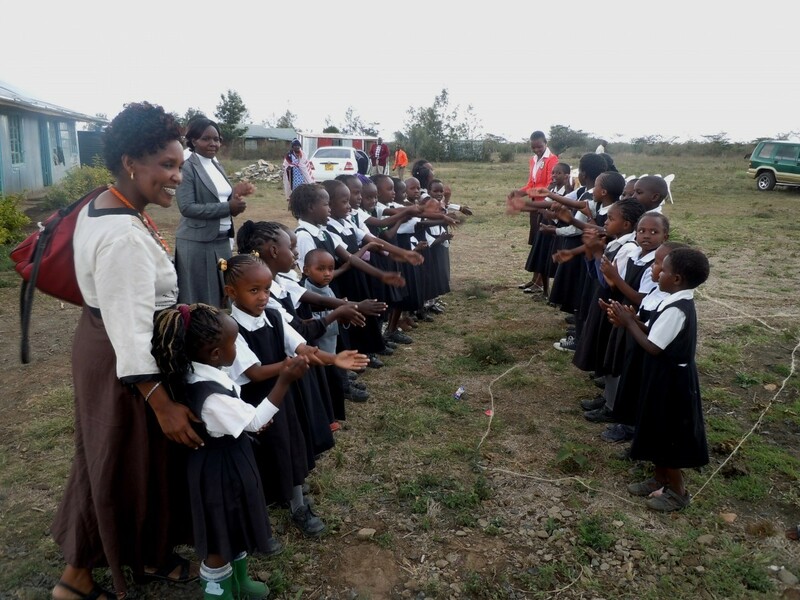 Nasaruni Academy for Maasai Girls is the result of her vision to provide primary education to girls in the Narok area. She lives with her husband, Bishop Moses Sayo, and their three children in Narok where she continues as a public high school principal while also Director of Nasaruni Academy. YOU CAN MAKE ALICE’S DREAM COME TRUE.